I was reading the Chicago Tribune on August 30, 2012 and came across this article about fires in the Chicago area related to smart meters that have been installed in homes by ComEd. Fires caused by smart meters are worthy of a little attention and discussion, especially since 130,000 smart meters have been installed in homes as of 2009. Let’s talk about a few things worth discussing in response to this article. 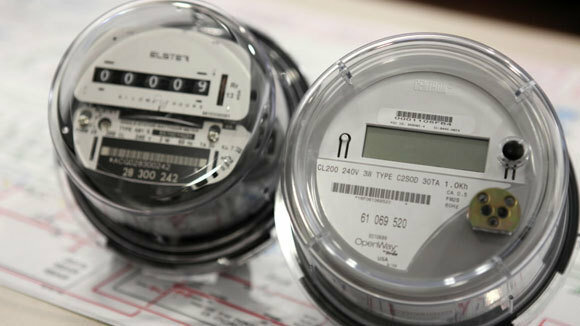 Although ComEd is confirming their awareness of the technical issues with the smart meters to the press and running tests on the smart meters, they should be notifying customers personally that there might be a risk of fires from these new smart meters. Additionally, it would be helpful if they release some safety information for customers to reference to prevent fires in the future. Fortunately, the incidents that are mentioned in the article happened to be small in that no one died and there was no major property damage, but someone’s personal belongings were burned and the reality is that it could have been even more serious than that. In one of the cases, on the site, the homeowner was deemed liable by the electric company after a fire gutted her home and damaged another home one day after a smart meter was installed. Since smart meters are going to be installed in many of our homes in the years to come, it’s important to begin the discussion on safety. If you have a smart meter installed, be sure to have it checked to confirm that it was installed properly and that it is being maintained regularly. If anyone has any additional information to create awareness, can provide resources, or has an opinion on the smart meter fires, please share… we would love to hear your thoughts. Don't Get Fooled By Airline Miles For Electricity!